 On October 1, 2011, the Georgia Bulldogs will host the Mississippi State Bulldogs at Sanford Stadium in Athens. The game will be televised by FSN at 12:00 p.m. ET. This will be Georgia’s first appearance on FSN this season and third straight mid-day kickoff. Georgia is 1-2 and 0-1 in the SEC following a 59-0 win over Coastal Carolina. Mississippi State is also 1-2 and 0-1 in the SEC. This weekend, UGA travels to face Ole Miss. The game will be televised by the SEC Network at 12:21 p.m. ET and on ESPN3.